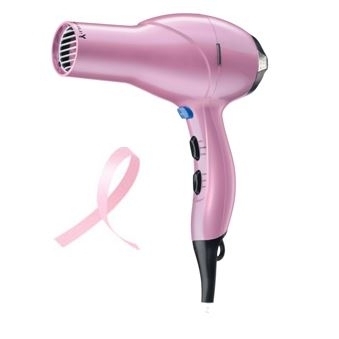 October is Breast Cancer Awareness Month, and each year we do our part to help raise awareness by adding new pink merchandise to our assortment. Besides adding a fun pop of color to your day, proceeds from the redemption of our pink items go toward a variety of awareness organizations, including Susan G Komen for the Cure® and the Breast Cancer Research Foundation®. Ceramic technology safely dries and promotes healthy hair while ionic technology reduces frizz and enhances shine. The true cold shot button locks in curls, waves and style. Other features include three heat and two speed settings, a removable filter and two concentrator attachments to achieve a variety of styles. Look your best while feeling great about supporting a good cause. This sleek, high-performance hand blender makes quick work of puréeing soup in a pot or blending a pitcher of frothy hot chocolate – it can whip up lemonade and fruit smoothies in seconds, too. 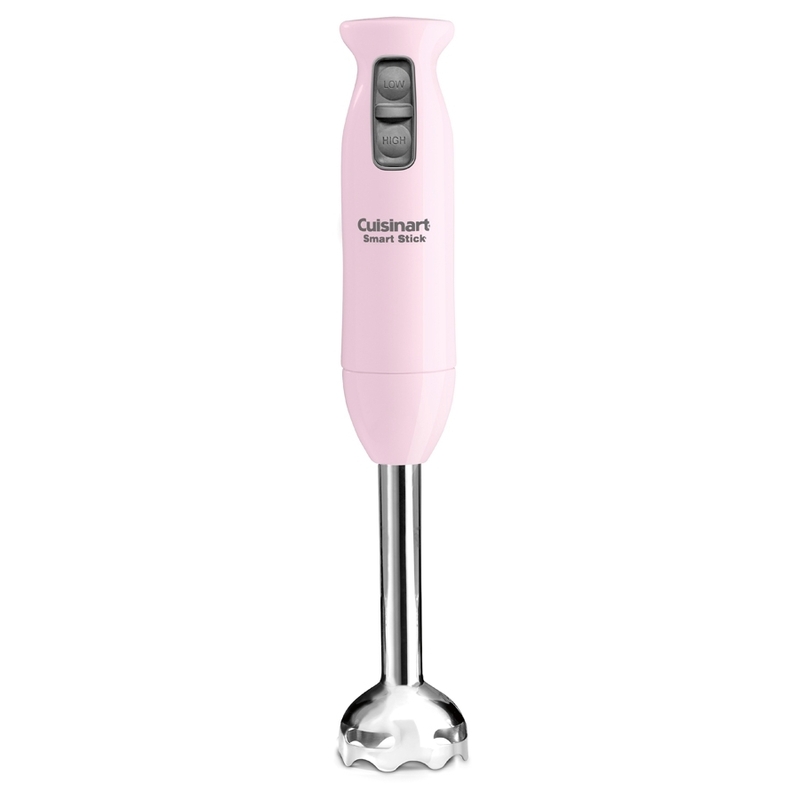 One-touch control and an ergonomically designed grip offer comfortable, convenient control while blending. Why not whip up something delicious? 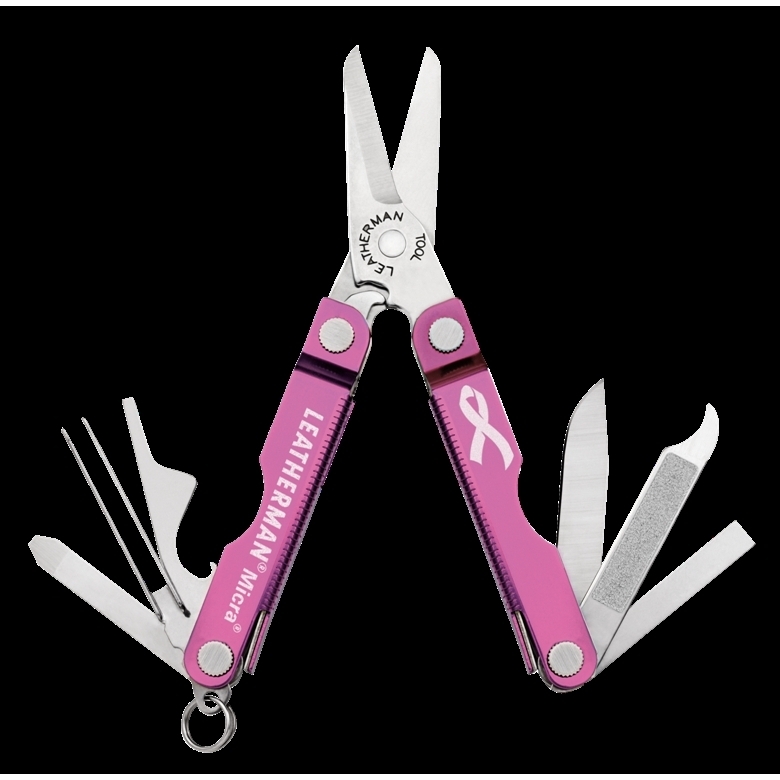 The Micra® has been Leatherman®’s most popular keychain tool for years, and now it’s being offered in pink! The Micra offers ten useful tools and personal care features, including spring-action scissors, nail file, nail cleaner, tweezers, knife, extra-small screwdriver, medium screwdriver, Phillips-head screwdriver, ruler and bottle opener. 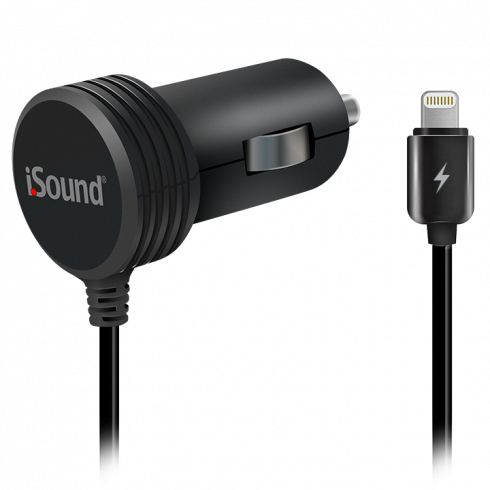 Don’t leave home without this handy, all-in-one tool! The Pink Ribbon Charm is paired with the Pandora Clasp Pink Leather Bracelet and the Pink Ribbon Ball Charm is paired with the Pandora Clasp Silver Bracelet to make the perfect start to a new wearer’s Pandora collection (bracelets sold separately). Pandora will donate 5 percent of the retail sales for the pink ribbon beads to Susan G. Komen for the Cure®, with a minimum guaranteed donation of $1,000,000. Show your support for the cause wherever you go with these beverage holders from Tervis Tumbler (items sold separately). Tervis tumblers are strong enough not to melt, chip or crack and are great for both hot and cold drinks. Unique double-wall insulation reduces condensation and keeps hot drinks hotter and cold drinks colder. Made in America and proudly supporting the cause. 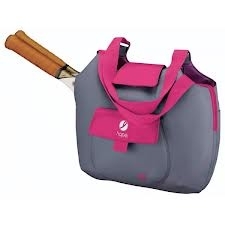 The exclusive Wilson® HOPE Tennis Tote features soft to the touch fabric, a main compartment for clothing and equipment with a middle zippered divider pocket for valuables, a side carry pocket to hold a racket and a front accessories pocket. Help support the cause and show breast cancer that backhand you’ve been working on!